All photos can be purchased directly from this website by simply choosing an option under the "Buy" button on each page. Images are shipped directly from the lab to your home by a medium to large contigent of Keebler Elves. Or so I'm told. These are the standard sizes I use, but if there is a different one needed just let me know. If you are within 100 miles of Denver contact me and we'll order it locally. 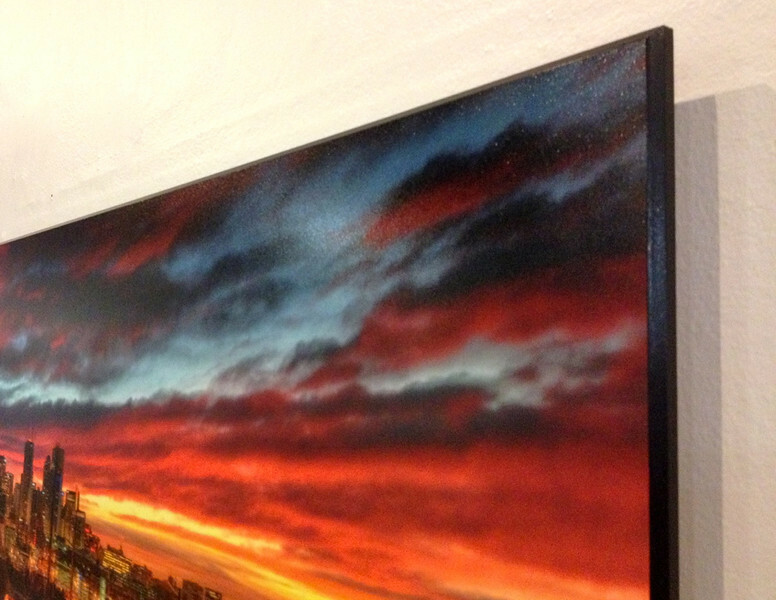 If you are out of state, you can order Canvases by clicking on the Buy button next to each photograph. Gallery quality - recycled, eco-friendly wood coated with acid-free UV protection and a moisture resistant barrier. I prefer the Float mount with Metallic Paper and I think you will too! 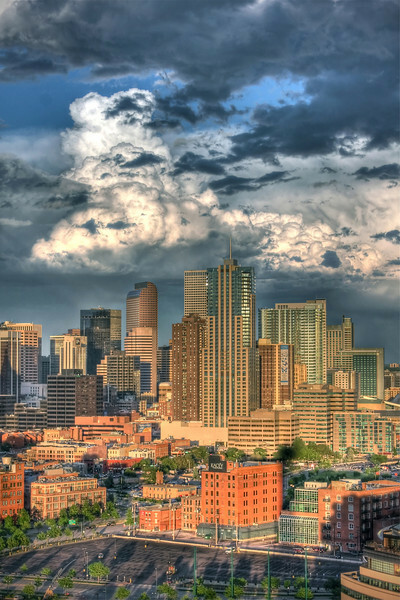 Copyright © 2013 Denver Digital Photography, All Rights Reserved.